The small brother of the highly successful IQ-X features not only a classic design but also a very high output. Suitable for E-Bikes with 6-42V DC supply. It has a sleek and stylish anodised alumimium body. 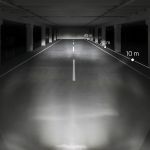 The extensive light field as well as light at close range make every ride in the dark an enjoyable experience offering an extremely wide light coverage with exceptional homogenous quality and depth of light. 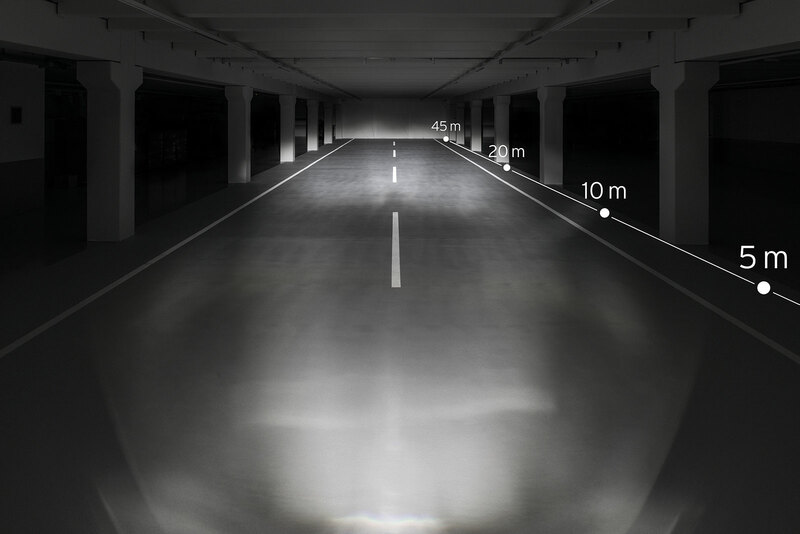 During the day the integrated daytime running light offers maximum safety. The rear On/Off button shines blue. Busch + Müller have designed a special multi jointed mounting bracket with integrated cable conduit for fork mounting. It has a screw on front reflector. For bicycles which are less conspicuous in traffic by nature a daytime running light is a substantial advantage. LICHT24, the daytime running light from B&M is the ideal solution. Additional signalling LEDs shine upwards and generate maximum visibility. 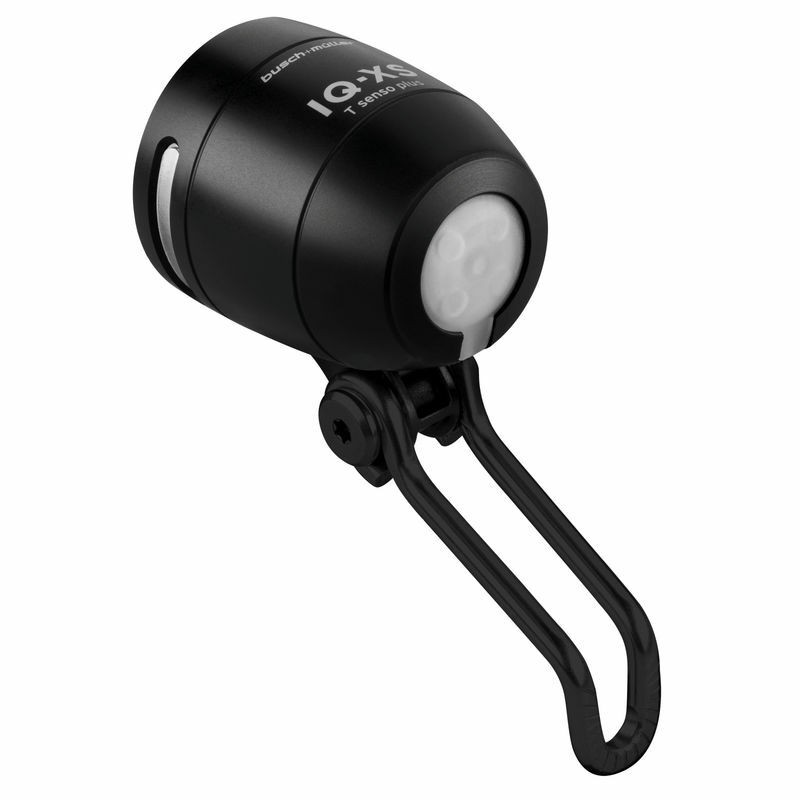 The "regular" riding light is focused on the road and limited by its clearly defined light/ dark boundary to prevent glaring on coming traffic. 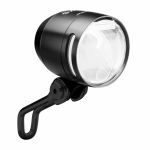 When a headlight with LICHT24 is switched on it will always shine: during day and night. LICHT24 has a day mode and a night mode. As soon as the integrated sensor is activated, it switches automatically between both modes. LICHT24 is approved by the German road traffic regulations. The day mode may also be used at night because the main LED is always active.